The new Hitman video game is certainly one of the year’s best so far, even if we haven’t seen everything the game has to offer yet as developer IO Interactive made the decision of releasing this game in an episodic format, with half of the game’s episodes still to come. These episodes have taken bald assassin and protagonist Agent 47 around the globe to locations like a Paris fashion show, the sunny Mediterranean town of Sapienza and a Moroccan city in the middle of a military coup. In these missions the hitman had to take out high-profile targets like a pair of terrorist fashionistas, a troubled bioengineer, a power-hungry general and a banker turned con artist in Marrakesh. The game’s first Elusive Target, “The Forger”, appeared in the game’s Paris setting last May, while most recently we saw music celebrity and criminal mastermind “The Sensation” in Paris too. But now Hitman’s next Elusive Target will be none other than celebrity actor Gary Busey, who beat fellow Hollywood star Gary Cole to appear in the game in a fan-voted contest. Hitman’s Elusive Target missions certainly add an element of excitement to the game. Gary Busey is famous for playing the villain in movies like Lethal Weapon and also starred in other films like Point Break and The Firm. And now the actor will appear in Hitman’s Sapienza mission as one of the video game’s Elusive Targets, lending his likeness to a character known as “The Wildcard”. 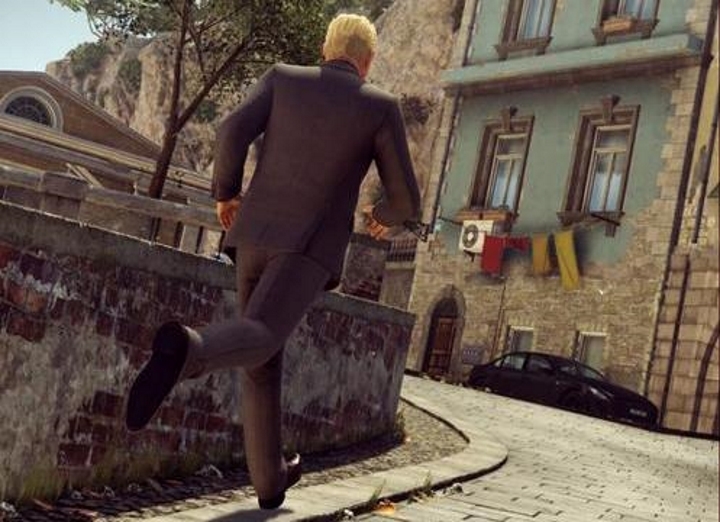 Unlike earlier Elusive Targets though, Gary Busey’s characters will remain in Sapienza for full week starting on July 21, meaning players will have to plenty of time to take care of the contract and deal with “The Wildcard”. 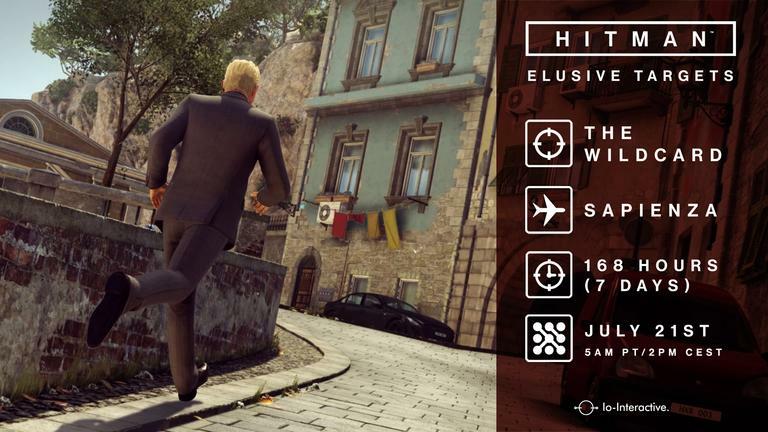 And since these Hitman missions are truly elusive, game creators IO Interactive have released a companion app for the game, allowing players to be informed of when and where Elusive Targets appear in the game, according to Hitman’s official website. Is there a dark side to Pokémon Go?